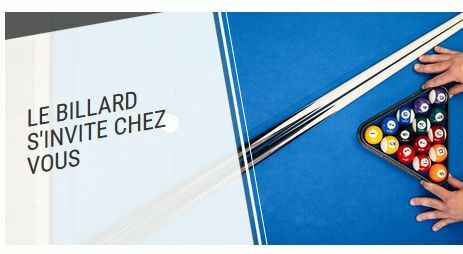 Original and pleasant, ideal for the progression of the beginners, the French federation proposes a rule of play with an additional blue ball. A promotion for our passion: here is an interview of J.BURY given on the chanel "l'équipe 21'. 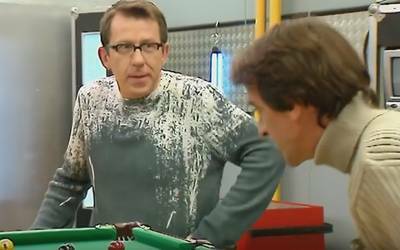 Fred, Jamy and Sabine explain the principles of billiard in a french video called "C'est pas Sorcier".